Held 30 July-4 August 2019 in Alun alun Jember, this annual international cultural agenda presents the concept of fashion carnival on the street. The costumes showed are world fashion trends as a result of the creativity of young people who design themselves with certain themes determined by the organizers. 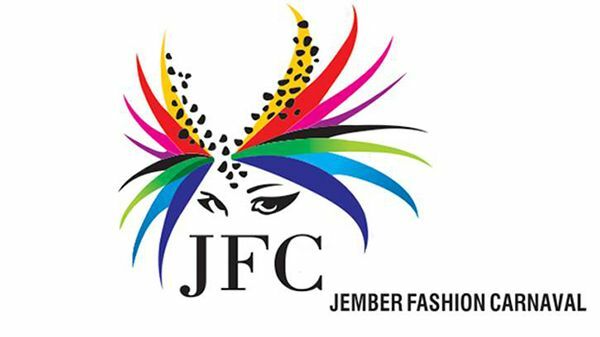 Jember Fashion Carnaval is managed professionally with paid tickets that can be ordered online.